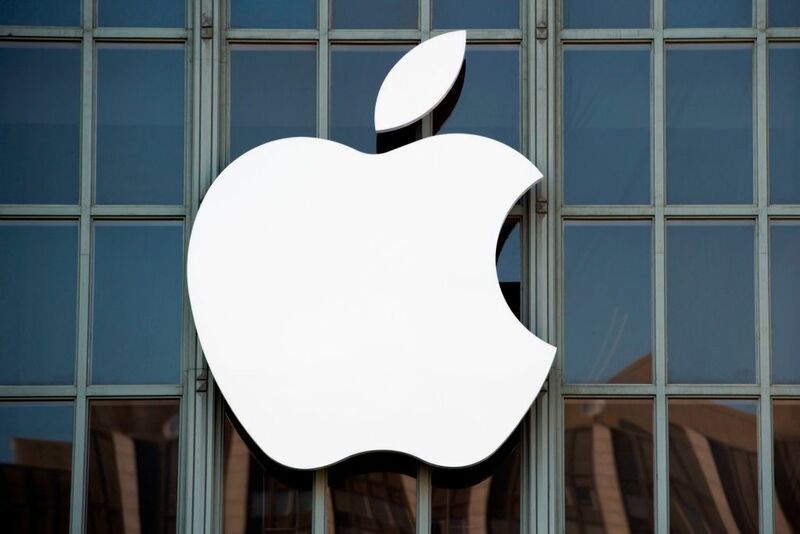 Apple recently released its fourth quarter earnings report, and it included an interesting figure regarding the company's already legendary cash reserves. The report states that the company has some $237.1 billion in cash on hand – and, just in case you're not paying close attention to these things, that's actually about $6 billion less than they reported having last quarter. Still, $237 billion is an awful lot of money for any single company to control. CNBC says that the company's penchant for "cash hoarding" has led to speculation that it may have some major mergers and/or acquisitions in its future, but the company has let go of some of its funds towards things like "content creation, emerging markets and creating U.S. jobs." Then there's the $350 billion that Apple said in January it would contribute to the United States over the next five years, both in the form of various taxes and a new campus located somewhere in the US. Buying an entire country is not really something you can do with cash, but just for fun, take a look at the gross domestic product of entire countries to get an idea of just how much money Apple is really sitting on. New Zealand has a GDP currently sitting at just under $206 billion, so Apple could take the whole shebang and still have more than $31 billion left over. When you're dealing with figures in the hundreds of billions, you sometimes need to stretch your imagination to even pretend to spend it all. Here, for example, it wouldn't really be enough for Apple merely to buy a sports team, or even a sports league. To really make use of their cash in this arena they would need to purchase every single major team across all four of the biggest American sports: Football, basketball, baseball, and hockey. One recent estimate had every team in the NFL with a combined value of about $75 billion, while the NBA comes to over $40 billion. MLB clocks in at $46 billion for all of its teams, and NHL brings up the rear at "just" $15.5 billion. Add 'em all up and you have 122 pro sports teams for $177 billion, which would leave around $60 billion for Apple to, I dunno, purchase a few million racehorses or something. If you take $237 billion and divide it among the estimated 325 million people in the United States, you get a cool $730. Most of us would probably just appreciate a check, but I checked out the Sharper Image catalog to try and find a gift that would satisfy almost everyone and still leave Apple with some fast cash left over. I found the "Foosball Coffee Table," which is a working premium foosball table underneath a layer of glass that lets it serve as both a functioning coffee table and a foosball table at the same time. Be honest: You'd love to find one of these at your door this holiday season, and Apple could make it happen for everyone in the entire country. We should probably close things out with something that's at least in the realm of possibility. As per those A&M speculations I mentioned at the top, Apple undoubtedly has the cash resources to buy out another massive company and still have money left over. Tesla, for example, has a current market cap of $57.4 billion, a tidy sum but well within Apple's reach, if it was interested. Not enough for you? Even The Walt Disney Company is valued right now at about $172 billion, which means all those shares wouldn't even come close to bankrupting Apple. Of course, this isn't likely either, as Apple's senior vice president of Internet Software and Services Eddy Cue has gone on record saying "We might be better buying somebody or doing that, but that's not what we're trying to do. We are trying to do something that's unique." Unique … maybe we could convince Apple to buy us all Sharper Image foosball tables after all!